This is a story of TED Talks fame, a man named Viki Vaurora rediscovers his roots via a widely used herbal medicine called marijuana, a medicine that was literally wiped from medical tradition in his homeland in but a few generations. Viki, a man in his mid twenties had little connection with his traditional roots, and was brainwashed on the topic of marijuana by an education system that sold out to the west, lock, stock and barrel. In his amazing odyssey of discovery, he's helped cure his father and a woman who had advanced cancer. Now Viki is a full-on activist for the cause of medical marijuana. Amazingly, this same story is playing out across the world. Western ways have overwhelmed traditional cultures across the world. In many cases, sadly, they've (developing world) literally traded a wholesome meal for Kentucky Fried Chicken. The western 'intellectual' diatribe about the evils of marijuana has deeply penetrated the pompous, elitist medical systems through the world. More than medical men, they are predominantly people seeking a high position in society, ego, money and power. In an effort to be modern, move up the social ladder and become sophisticated with the overwhelming material rewards, so called intellectuals worldwide have bought into western medicine, the dubious vaccines, chemotherapy, and prescribe pharmaceuticals like doling out candy to children. The reality is, modern medicine is run by money men who see patients as clients and nothing more. The business model has no incentive to cure disease, rather gain clients and market share. "Ethics are nowhere to be found in the equation." In this counterintuitive process, most every group throws their own culture, the wisdom from thousands, into the waste bin in exchange for the iphone, youtube, apps, and so on. In the case of traditional medicine, so many of the developing world doctors have forgotten about herbal remedies like marijuana. In this deevolutionary process, doctors are taught nothing about traditional remedies, vitamins and natural therapies. Everywhere western so called culture, farming methods and its medicine and eating habits go, obesity, diabetes, cancer, heart disease, mental disorders, neurological problems skyrocket. Almost a year ago, I did the most impossible of thing ever, I rolled a joint and then I gave it to my Dad. No, not to get him high.he was suffering from a kind of pain that the medical system wasn’t able to cure. No amount of pain killers were able to relax him, but finally the marijuana did. As I watched him relax completely, I failed to observe who I just become. I had helped heal someone for the very first time using a simple plant. The plant that healed my father is the same plant that has been made taboo by society, calling it a bad narcotic drug. Hemp, a relative of marijuana, actually really has extremely strong fibers and each acre of hemp actually creates more biomass than any other plant that we know of. Hemp seeds are extremely nutritious and each acre of hemp can give us about 500 kilos of seeds, which are extremely nutritious for our body and then very, very essential and then, more importantly, the hemp stock can be converted into clean biofuel. Each acre of hemp plantation can give us four thousand liters of hemp fuel and most importantly, the medicinal side of it, the hemp flowers are one of the most medicinal things known to man. Ganga is actually one of the most medicinal plants known to man, as I learned about all of these things from new information now available today. I was very excited to visualize, the idea that we could actually create of a better world, so I was amazed to realize that hemp has so many benefits and It’s extremely important for mankind to use it. People badly judge cannabis and ganja, while they enjoy all sorts legal toxic intoxicating drugs and fast foods. "Some Indian doctors that have no clue about marijuana actually call the use of cannabinoids stupid." How did we get to this point? We’ve been using cannabis for over 10,000 years; we’ve been using it for rope, we’ve been using it for fiber, we’ve been using it for medicine, clothing and of our own Ayurveda says that the Bong as we know it here in India, is one among the five most sacred plants known to man. We forgot our ancient ways and failed to recognize cannabis as one of the most powerful medicines on this planet. 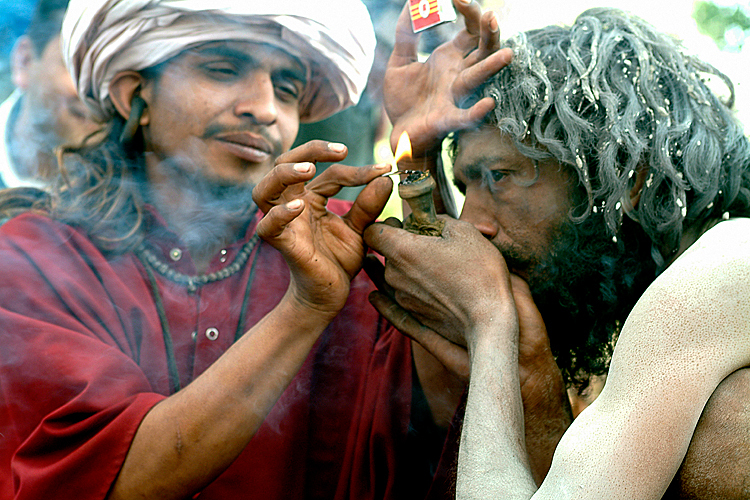 "The only way marijuana can kill you is if you smoke 1,500kg in 15 minutes,"
Thousands of years of history was completely deeply rooted into the Indian culture a plant whose culture was so deeply rooted into our history, which was also happen to originate on this very own land thrive with its medicinal, spiritual and domestic application for many centuries until the West decided that they cannot make easy money if this plant is let loose and they decided to ban this plant across the world because the plant had become a threat to lot of existing industries back then and the then government's intentions of prohibition was nothing but to save their allies from the multi- billion dollar companies. Cannabis was banned and falsely propagated as a bad narcotic drug in the year 1937. India resisted outlawing the use of our holy plant initially, but with constant pressure from the Western governments, they finally gave in and counter the use of the plant for the first time in 1985. During recent years, addiction has come to be associated with psychotropic substances which appeared to the scene and posed serious problems for national governments. There is no comprehensive law to enable exercise of control over psychotropic substances. (The problem is, marijuana is lumped together with the bad psychotropic drugs). This is actually the definition that has been given in the NDPS act, two things are extremely funny here. Firstly, they have mentioned it as a new drug addiction cannabis is not an addictive thing. The scientists haven’t been able to find any receptors - which actually cause physical craving for cannabinoids, which is unlike our daily caffeine and other habits. Cannabis is not addictive and calling it a new drug is an extremely funny thing, because India has been using this plant for almost thousands of years. It does not possess any kind of threat to the people, not to our personal health, not to our mind, but in the law itself. "They defined marijuana as something that causes serious problems to the national government." So after I became my father's healer I did not really think about healing anyone else after that, but when there is a dying patient in front of you and when you actually know how to cure them, or at least help ease their suffering, it is highly immoral to actually sit back and watch them let them suffer. I don’t know if you guys know about this, but cancer is pretty pitiful. "It is immoral not to help when you know how to help." I found out about a guy called Rick Simpson, who created the High Concentrated Cannabis Oil Extract. He has used this oil on himself after he got skin cancer, and the cannabis oil extract cured him, and now it’s been 15 years. 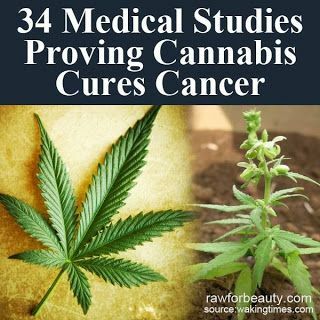 Then he put forward all of his research information into the internet where people are able to access medical marijuana ways and show how people can cure themselves, and people are doing it all over the world. Hundreds and Thousands of patients have already cured themselves from cancer using the simple cannabis oil extract. So what did I do so when I had my very first patient of in front of me? She, Leela was on her deathbed. I made this oil for her and gave her all of the information from online sources. Leela was actually dying from a very odd one stage of stomach cancer, her stomach pyloric region was completely blocked with tumours. By the time she got the oil in her hands, she hadn’t eaten anything for about 28 days and she was vomiting about 15 times in a day because whatever she eats or consumes, she throws up. After I give the oil, within about 3 days, she stopped vomiting completely and within about a week she was eating 3 meals a day. 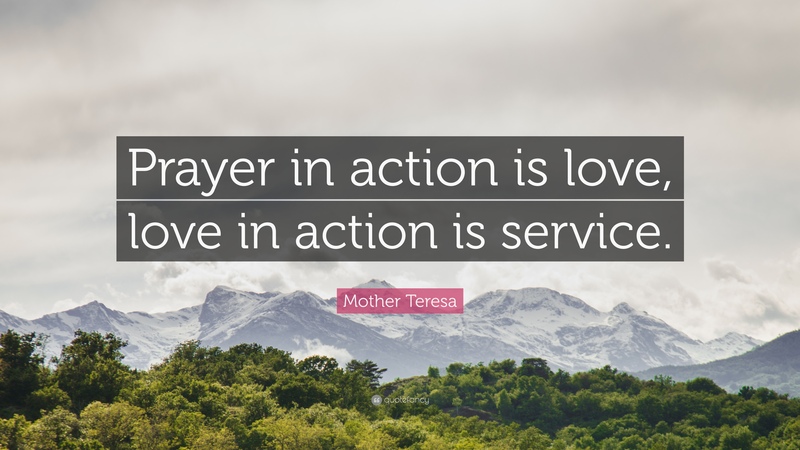 Not only that, I let her continue our treatment and after about three months we got the call from Leela’s family and then they finally said that she completely declared cancer free. It was very overwhelming to learn and understand that Cannabis oil was actually helping her out while the mainstream industry is actually poisoning the already disease cancer patients using toxic chemicals and therapies such as chemotherapy. Now, many thousands of people are curing themselves using the Cannabis oil extract to heal not just cancer, they are using it for neurological disorders, muscular impairments, autism, epilepsy and other kinds of pain related issues. And more, be it anything and everything, including diabetes - thyroid problems and blood pressure and basically taking the stress out of life. When the stress is removed the diseases are gone so we have been struggling like in a very difficult world right now and I hope that we can actually use Cannabis in the future to completely rejuvenate not just ourselves but also our society, our world and our families and friends. Ted talks Bangalore, an awakening. Panchal tried asking his father's doctors for a drug that had cannabinoids, but they laughed and said it was stupid. This scepticism is not shared by all doctors, when it comes to the use of cannabis derivatives. "There is a cannabis compound that is licensed as anti-vomiting drug which is available in the US. The drugs with this compound could be used in a therapeutic situation, to help relieve symptoms, may be used as pain relief," says Dr Rajendra Badwe, director, Tata Memorial Hospital and Research Centre in Mumbai. He feels that legalization could help facilitate a study on the actual usefulness of cannabinoids for cancer patients. "I would say it can be used for palliative chemotherapy, where there are no chances of it getting addicted. Physiologically, there are cannabinoid receptors on all the cells of our body, so we need to know more about what compounds stimulate them." 420EVALUATIONSONLINE: Same day licensed medical 420 evaluations, Cannabis ID Cards, Grower Permits for California and Nevada citizens. Documents are used at dispensaries, cannabis clubs, marijuana grow cooperatives, delivery services. Recreational users cannot buy medical marijuana without a recommendation. If they infact are using marijuana for stress, anxiety, PTSD or pain, these conditions may qualify them to receive a medical doctor's recommendation under the current laws of California. Patients don't pay unless they are approved. A recent glut of cheap crappy weed threatens to lower prices to the point where real, honest, organic growers can't afford to stay in business. What to do?